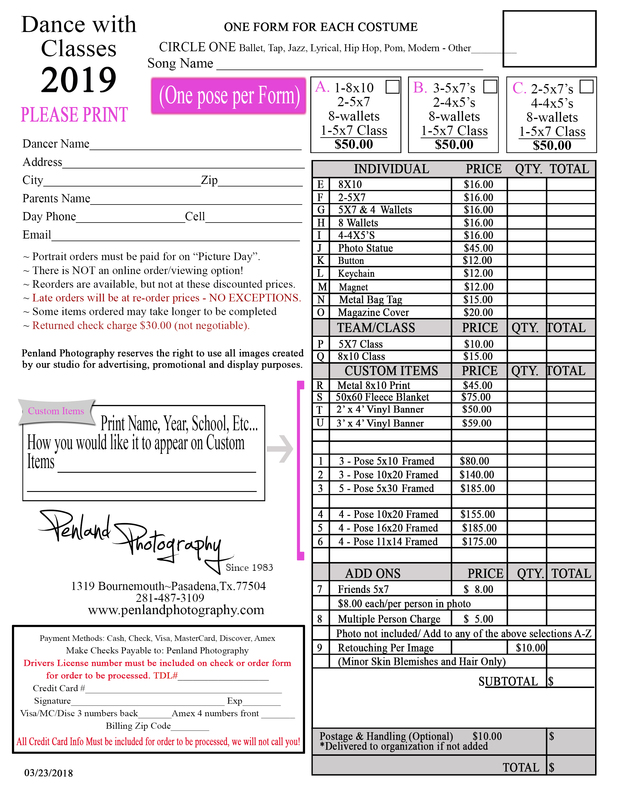 School, Team Sports, Dance studios, Drill teams and Fine Arts - Band, Choir & Orchestra, at Penland Photography we see no better way to meet new clients and be in the community than to photograph youth events. Our awesome event team will assure that your photo day is organized and runs quickly and efficiently. We believe in staffing our event jobs with only the best and knowledgeable people to service you and your organization. Not only will photo day be a great experience but we also have extremely quick delivery (usually in under 2 weeks) and as always we guarantee our portraits. We are local and are looking to create life long professional relationships out of every event assignment. We assure you that we will provide you with the latest backgrounds and fresh looks available in the industry today.